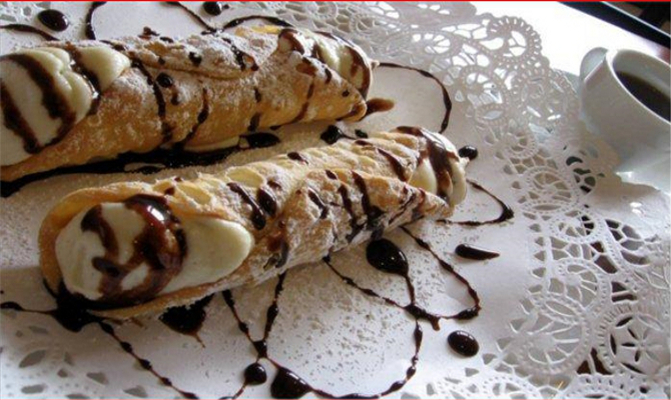 It all began many years ago in a little Sicilian town named Cinisi. Natale Evola, the founder of Tivoli Pizzeria was one of four children. In the 70's, Natale and his older brother Leonardo moved to America for work and to send money to support their family in Sicily. They have been inseparable ever since. They started working as carpenters. Natale's heart however, was not in the carpentry business. He developed a particular interest in the art of making pizza. As a little boy, he always enjoyed helping his mom when she would make the dough and the sauce. It was his dream to open his own pizzeria. One day he stumbled upon Richmond, a little quiet town on the border between Macomb and St. Clair counties. It had a population of about 5000 people. He thought that this scenic town with old fashioned family values would be the perfect location for his pizzeria. So the construction began. After months of hard work in 1975, the pizzeria was open for business. It was named Tivoli, after an ancient Italian town with spectacular views, about 48 miles north-east of Rome. 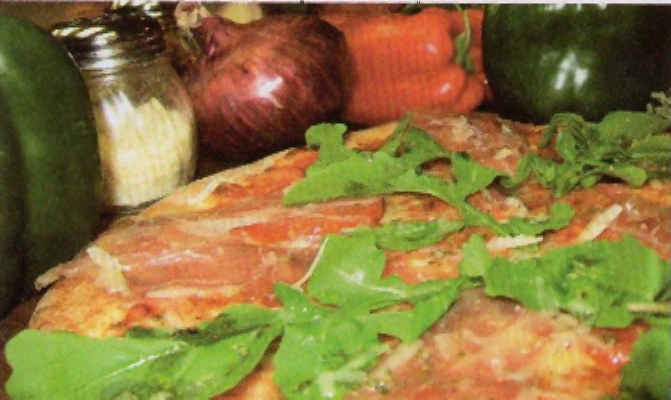 The menu consisted of homemade subs, salads, and mouthwatering pizzas made from scratch. 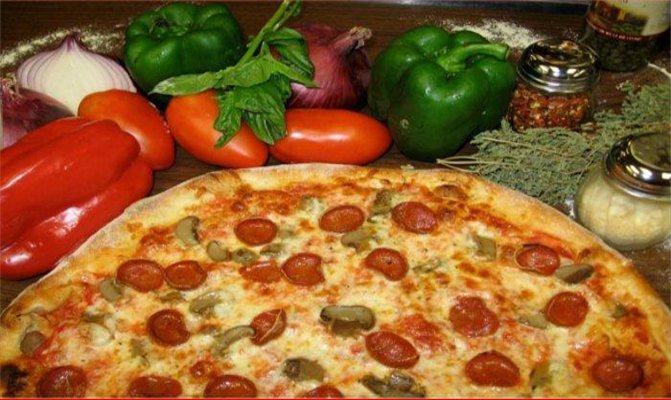 The dough and the delicious sauce were made from top quality tomatoes and aromatic Italian herbs, such as oregano and basil. 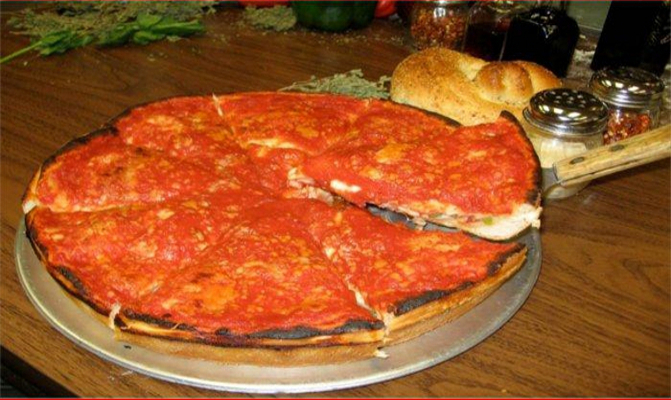 Eventually another famous item was added to the menu, the CHICAGO STYLE deep dish pizza. Valentino, a dear friend of Natale, owned a pizzeria in Chicago. 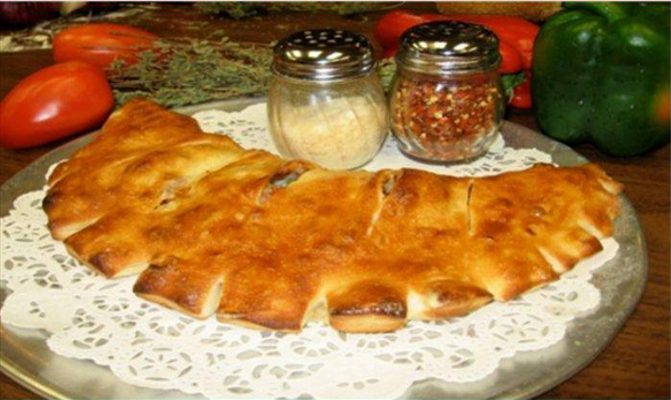 He taught him how to make this delectable dish that was an instant hit with the customers. Naturally, Natale's son Fabio Evola followed in his father's footsteps and joined the family business. In 2003 Fabio Evola inherited the family business and added his imaginative ideas. 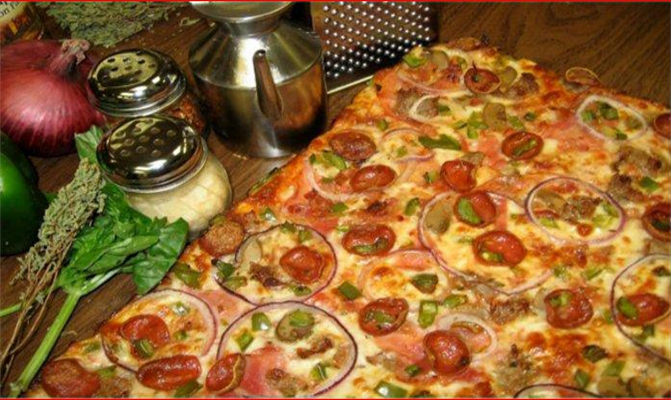 He introduced the thin crust wood burning pizza. 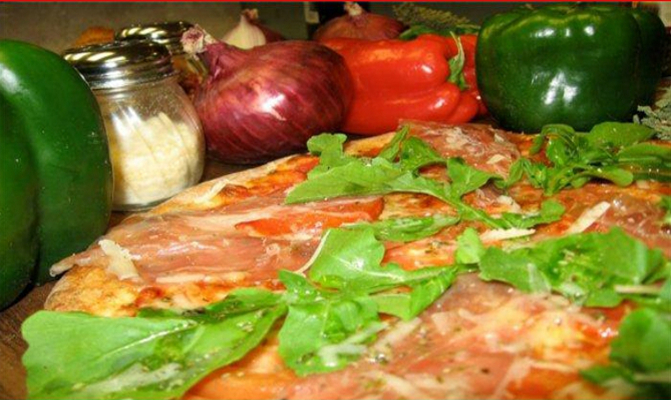 It is a delightful hand tossed pizza cooked in a real wood burning oven bursting with the aromas of apple or cherry wood. It is truly a masterpiece. Fabio added a variety of gourmet toppings on the menu such as aged asiago cheese, sun-dried tomatoes, prosciutto, hot Italian salami and the list goes on. 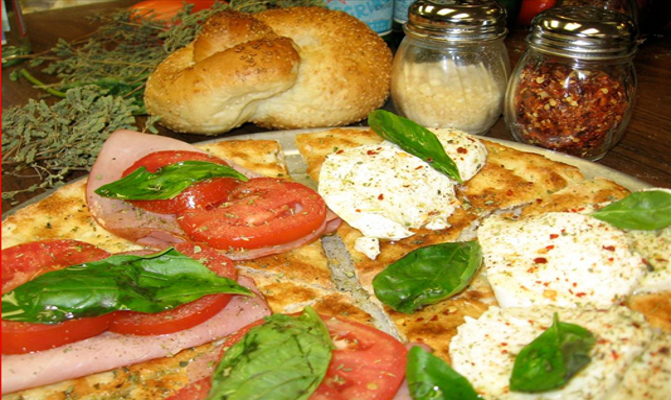 Also on the menu you can find bruschetta's, focaccias and calzones, traditional Italian staples. 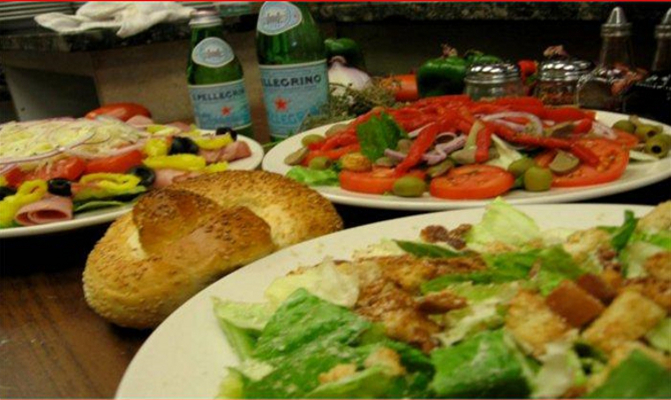 When you come to Tivoli's, you are part of the family. 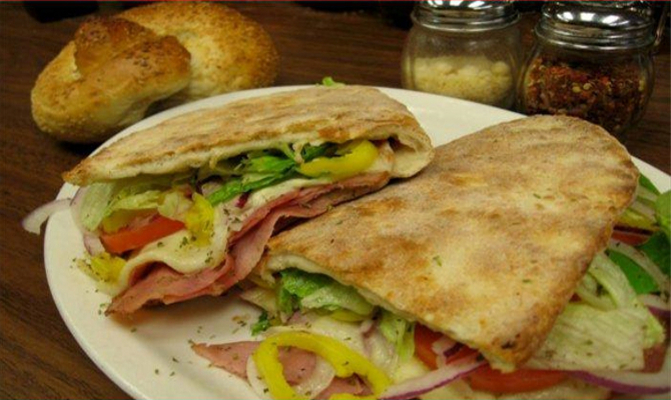 Just walk in the door and take in the mouth-watering aromas coming from the ovens. 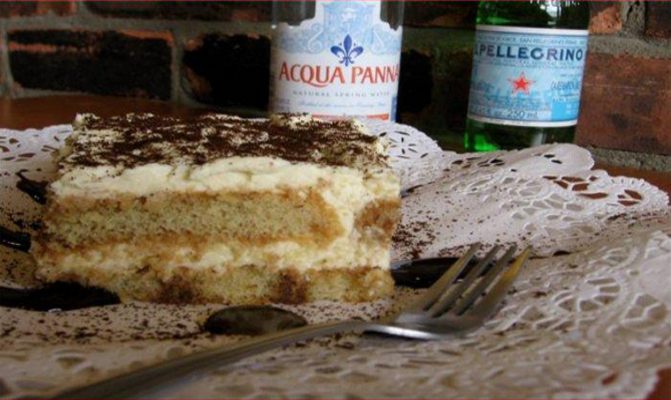 For a moment you will feel like you have been transported to a small village in Italy!